Since, its launch in September 2015, iPhone 6S plus has proved to be a success. Apple sold more than 13 million iPhone 6S plus in its first weekend sale. It has brilliant features and is available in a new, beautiful rose gold color. Apple has also introduced many new features in this smartphone which are a mini tablet+phone. These features are speculated to be a part of all the devices of iPhone 7 generation. We are a company which provides repair services in London and around London within 15-20 miles radius of Baker Street Station. 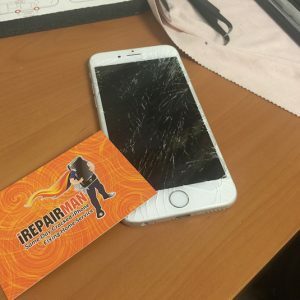 Our technicians are well trained; DBS cleared professionals who understand internal and external problems of iPhones. If you have any of the above-mentioned issues, you can avail our service.